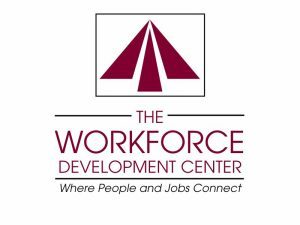 Serving Waukesha, Ozaukee and Washington Counties Providing free or low-cost services for employers and job seekers in a One-Stop Employment and Training environment. A free, confidential, 24/7 blended helpline providing emotional support, crisis intervention and access to human service information and referral. you need is right here – at no cost to users. Look for jobs, fill out applications, write resumes, and more. Seasonal employment opportunities are also listed. in the State of Wisconsin. links for both job seekers and employers. classified positions with the University of Wisconsin, selected city and county positions. area and posting of resumes.